Exotic fish species are often smuggled out of the Amazon as aquarium pets. The majority of these fish don't survive. 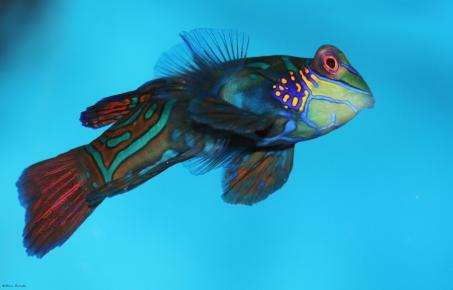 If you are buying an exotic fish, make sure it was captive bred or from a well-managed fishery. This way, natural fish resources in vulnerable ecosystems such as the Amazon can be better protected.